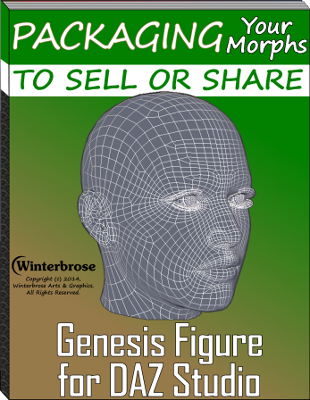 This 56-page tutorial is a comprehensive step-by-step guide on how to package the morphs you have created for the Genesis Figure to sell or share with other DAZ Studio users. Each step of the process from beginning to end is explained and fully illustrated. This tutorial is designed for all skill levels from beginner to professional. 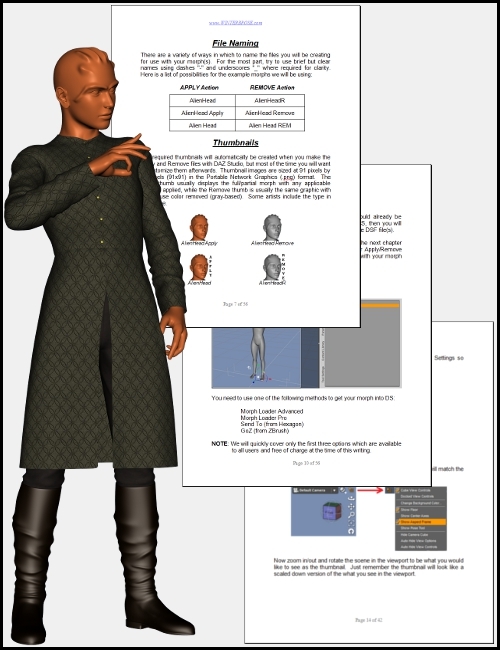 Use it as a learning tool to learn how to prepare for and package your morph creations, or keep it as a handy technical reference when you need to brush up on your skills when needed. 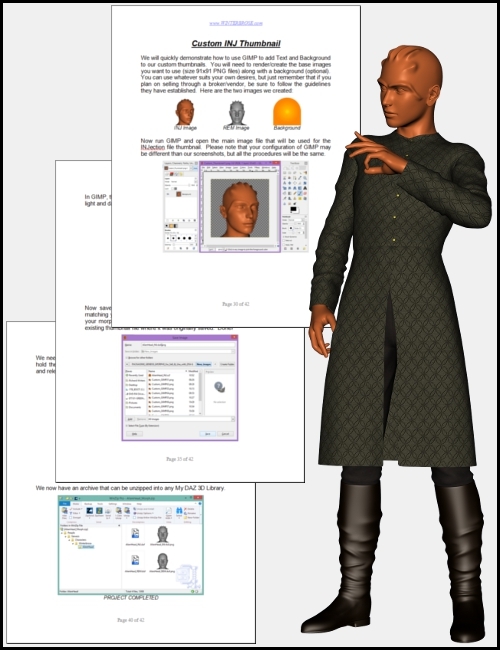 The tutorial is in PDF format and includes a table of contents and quick reference guide. 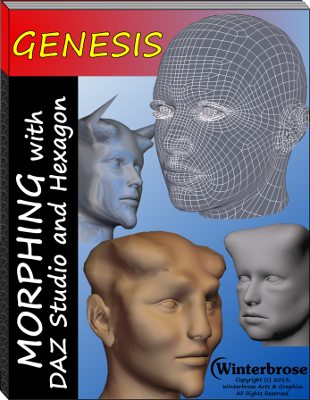 This tutorial is the perfect companion guide for owners of "Morphing Genesis with DAZ Studio and Hexagon" tutorial.